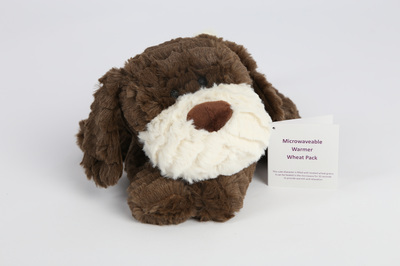 These lovable microwavable wheat warming bags are so cute and just perfect to cuddle up with. 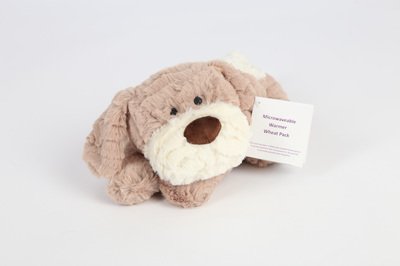 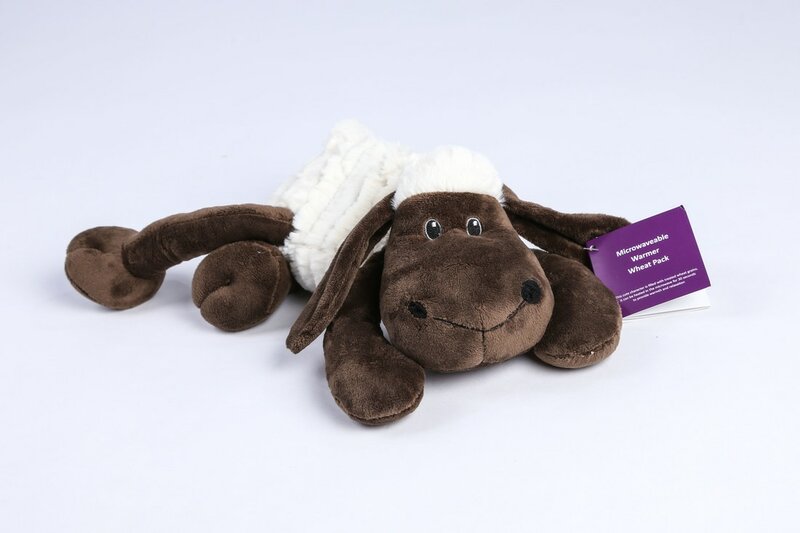 Made from super soft toy fur material they are the ideal comforter, soothes tummy aches and makes the perfect bedtime buddy. 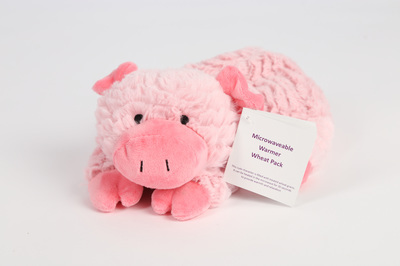 Great alternative to the old fashioned hot water bottle. 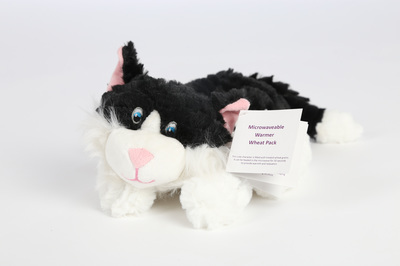 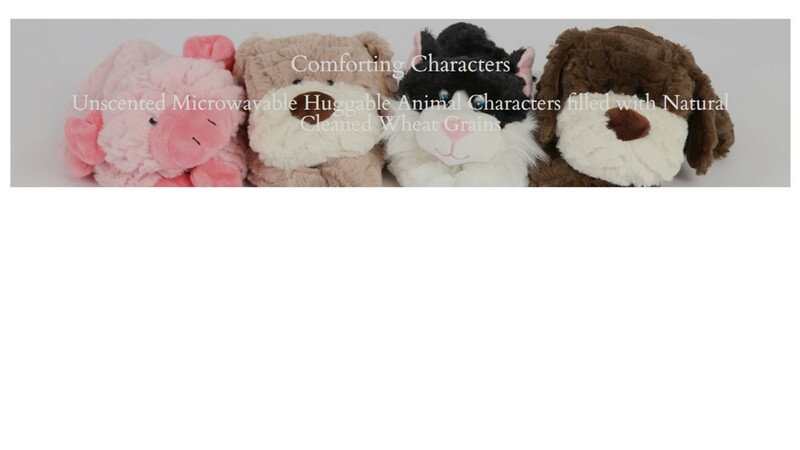 There are five adorable animals in the set, choose from dogs, cat, pig and sheep.